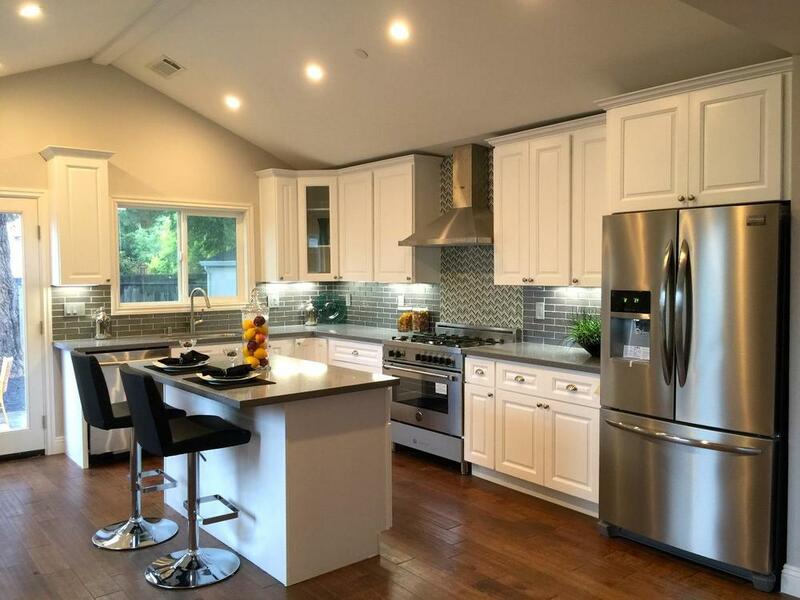 Looking at statistics surrounding Sunnyvale homes for sale, we see several notable trends. First, the number of single-family homes on the market is rising as is the number of sales finalized each month. The median sold price is at a two-year high. Additionally, the number of days on the market (DOM) for sold homes is dwindling. After a slow start in January, homes sales have picked up quite well. In January, 22 single-family homes were sold in Sunnyvale. February followed with 30 sales, March with 56, and April with 66. Across the last two years, only two months saw as many sales as this past April: 66 in August 2013 and 67 in August 2014. 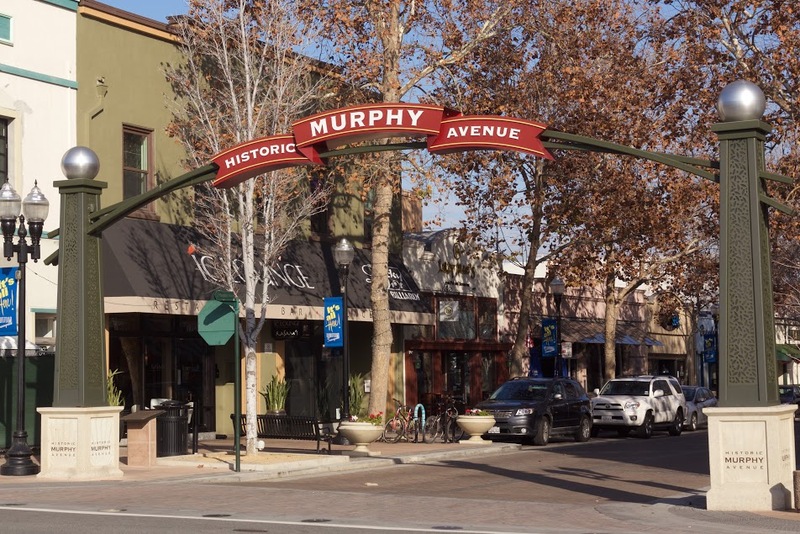 Even with rising prices of sold homes, buyers and sellers are closing deals at paces that rival those of many other Silicon Valley communities, where “blink and you’ll miss it” is the buzzword. It will be interesting to watch the price of Sunnyvale homes for sale as we move into summer. We’ll also want to keep an eye on the speed of sales, which currently is about as fast as in any community in the Valley.